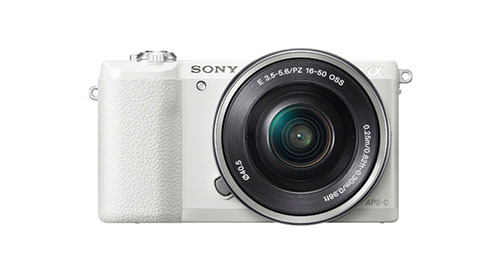 Sony has just announced the A5100 compact mirrorless camera. which takes the ‘guts’ from the a6000 and puts it into the compact body inherited from the NEX-5 line. 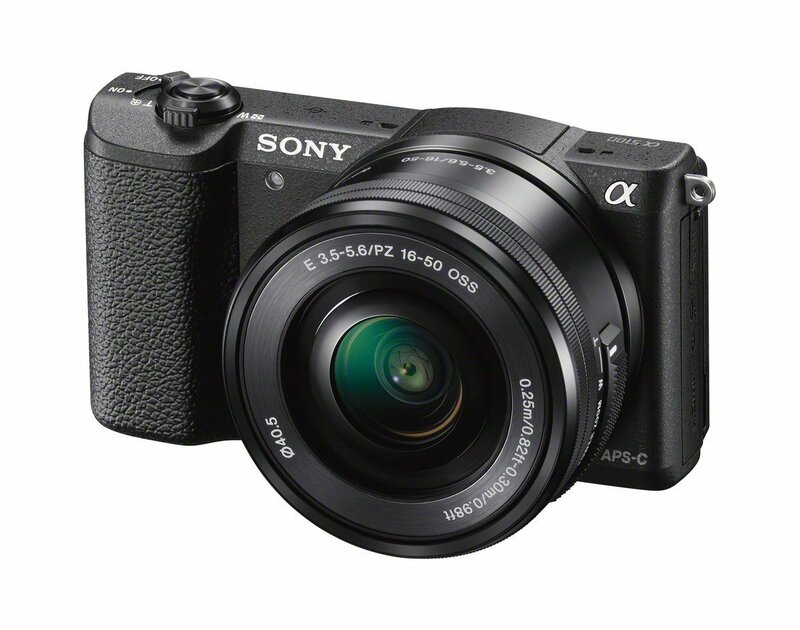 The a5100 offers the same 24.3MP sensor with on-chip phase detection as the a6000, along with a 3″ LCD that flips up 180 degrees for taking self-portraits. The a5100 has impressive video features for its price, including support for the XAVC S codec, which allows for 1080/60p/24p recording at 50Mbps. 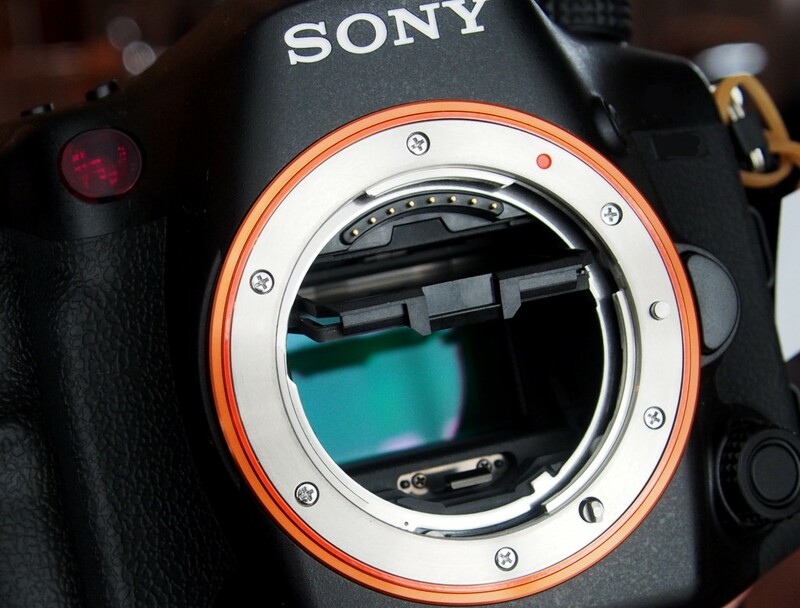 First image of upcoming Sony A5100 has leaked online. 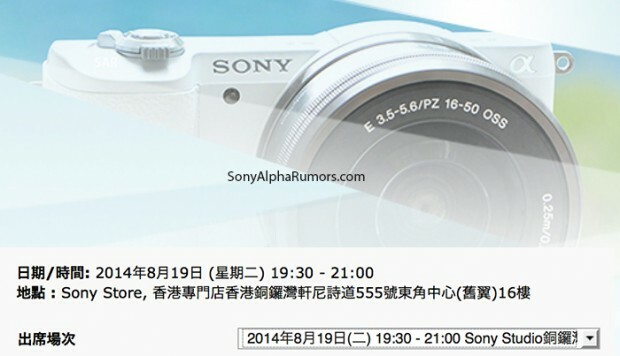 According to trusted source, Sony A5100 will be officially announced on August 19, 2014. 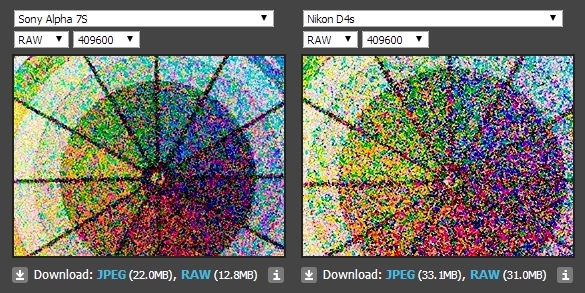 According to the source, the upcoming Sony A99II will have 36MP sensor. 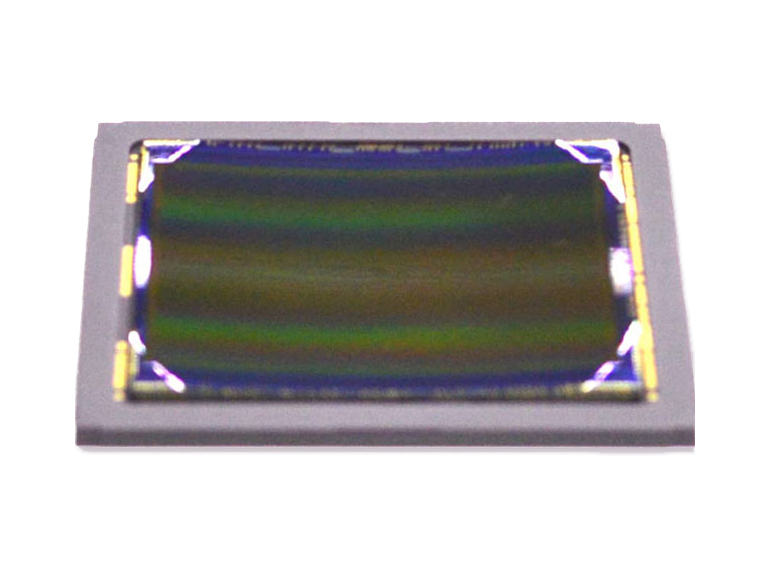 This image sensor was first used on Sony A7R. And Sony A99II will have world’s fastest AF speed, faster than Sony A6000. Photokina 2014 is coming, according to SAR, Sony will make some big announcements in late August. The announcement date will be August 22 or August 28. Sony QX30 & Sony A5100 to be Announced Soon ! 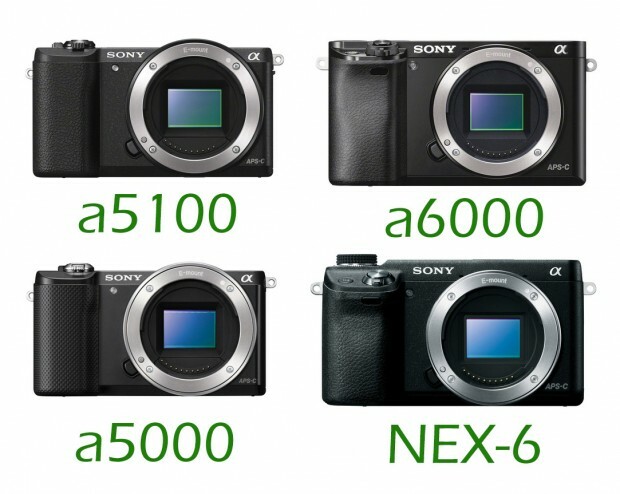 According to Digicamera info, Sony will soon announce two new cameras: Sony Cybershot DSC-QX30 and Sony Alpha A5100 (ILCE-5100). 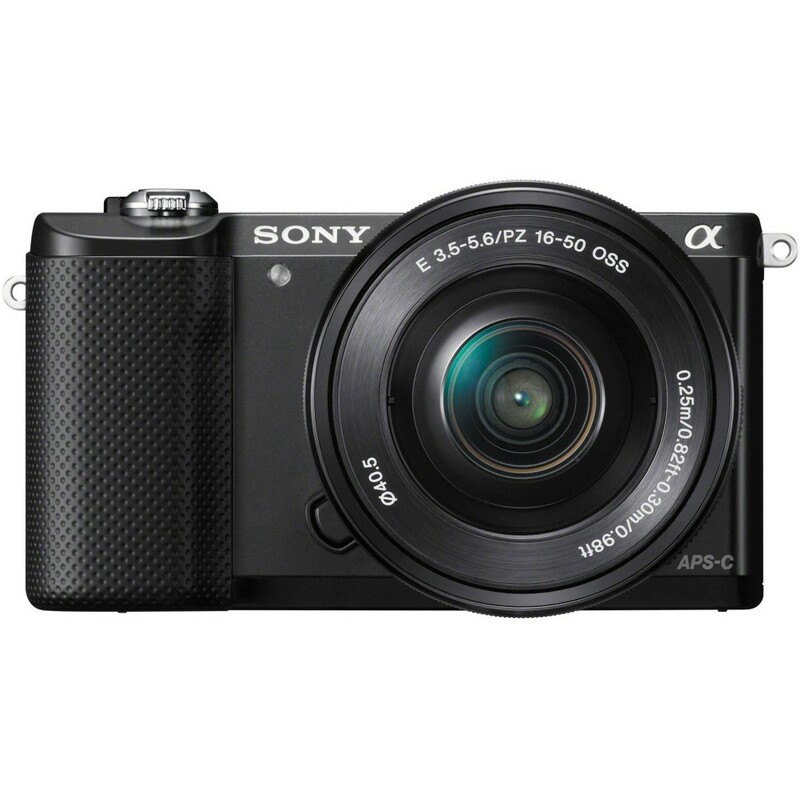 Author CameraeggPosted on July 25, 2014 Categories Sony Camera, Sony DSCTags Sony A5100 (ILCE-5100), Sony DSC-QX301 Comment on Sony QX30 & Sony A5100 to be Announced Soon ! Sony will soon announce a new 2/3 inch curved image sensor camera or smartphone. 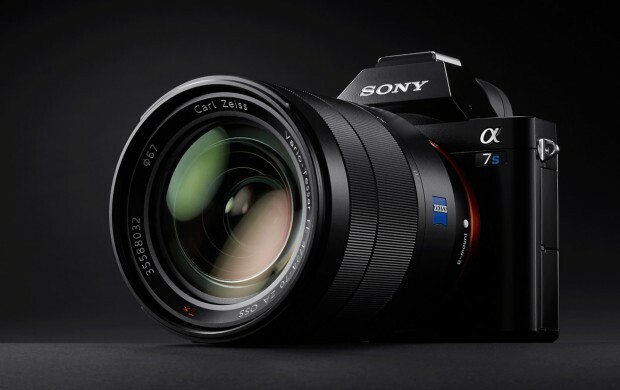 It will have 7.83mm f/1.2G lens. This camera or smartphone will be announced at Photokina 2014 in September.